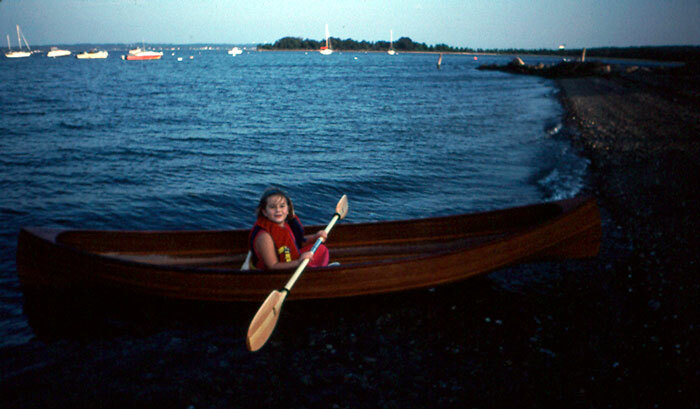 Ceili Connors enjoys using this Laughing Loon "Wee Too" Canoe on the quiet inlets of Narragansett Bay, RI. 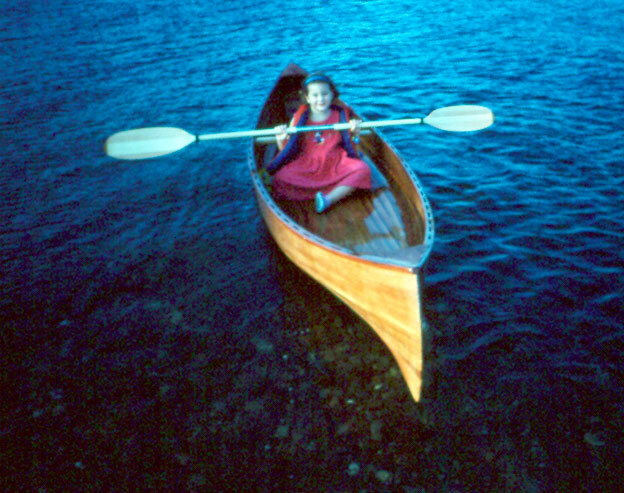 Her father Ken built this little double paddle canoe for her. 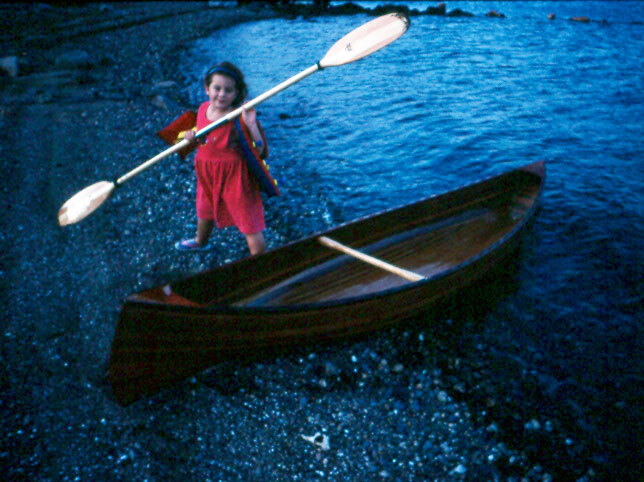 Ken mentions that Rob Macks was very helpful during the construction.